Hi. Its Janice Stompro. I made this soup last night for the family and the whole pot was licked clean. Its an easy soup to make and you will fall in love with it. Heat olive oil in a large pot over medium-high heat. Add sausage and onions and cook until browned. Add vegetable broth and deglaze the pan. Add in all other ingredients, except the parmesan cheese. Bring to a boil and cook for about 30 minutes. Cover, reduce heat to medium low and simmer for another 30 minutes or until soup has thickened. Remove bay leaves, serve warm with parmesan cheese. Visit us online at Plastic Surgery & MediSpa and my husband's websites too, Brett Stompro and his doctor's website, Brett Stompro MD. 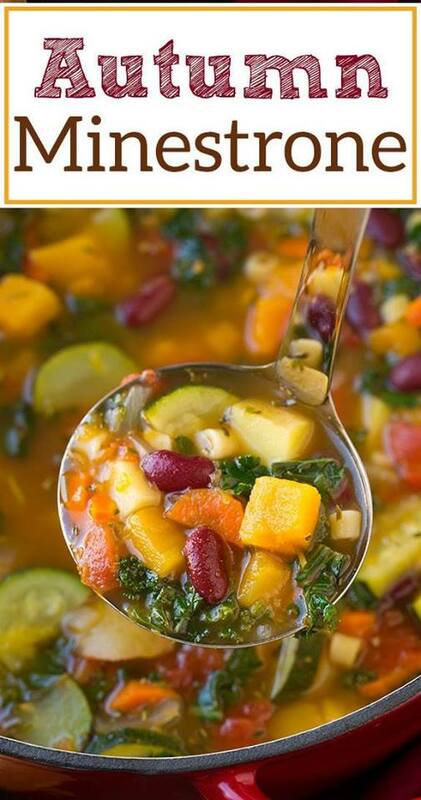 This is my favorite soup for fall!